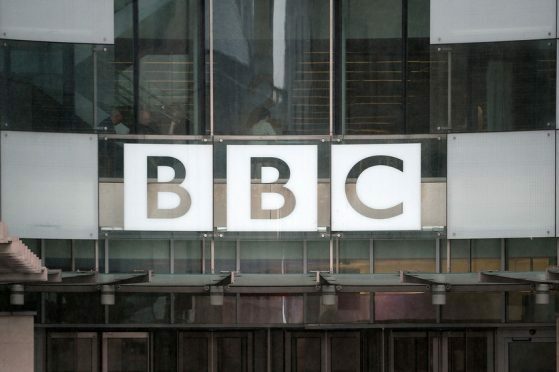 The upper limit will also apply to editors and correspondents, although the plans have not been fully agreed or signed off and those affected by the cap have been the opportunity to respond, BBC News reports. Plans for a cap emerged as BBC director-general Lord Hall prepared to be questioned by MPs over the broadcaster’s pay culture. A report by a group representing women at the BBC said they have faced “veiled threats” while trying to raise the subject of pay, while the broadcaster’s China editor, Carrie Gracie, resigned in protest at pay inequality. It emerged last week that a number of the BBC’s leading male presenters had agreed to have their pay cut in the wake of the row. The broadcaster said Jeremy Vine, Nicky Campbell, John Humphrys, Nick Robinson and Huw Edwards would take reduced wages. Figures released in 2017 showed Vine was one of the corporation’s highest paid stars, earning £700,000-£749,999; Humphrys, who presents the Radio 4 Today programme with Robinson, earned between £600,000 and £650,000 and BBC News presenter Edwards earned £550,000-£599,999. Vine hosts a weekday show on Radio 2, as well as featuring in BBC News’ election coverage, while Humphrys also presents Mastermind on BBC Two. Veteran broadcaster Humphrys agreed to cut his salary to around £250,000 to £300,000, saying the BBC is now in a different position financially to its past. Jon Sopel, BBC’s North America editor, has also accepted a pay cut. The figures released last year showed he earned between £200,000-£249,999, while Gracie earned £135,000-a-year. Radio 2’s Chris Evans topped the 2017 list on more than £2 million, while the highest paid woman was Claudia Winkleman on between £450,000 and £499,999.